The Building Inspection industry in NSW is currently unregulated. 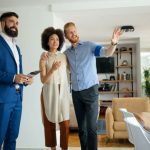 Anyone that has purchased a property or is considering investing in one knows that building and pest inspections are a vital aspect of buying that property. It helps protect the potential owners from financial threat in case there are any structural problems. 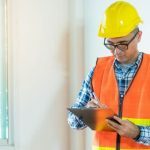 This is why it is also very important that you check whether your building inspector has the necessary qualifications to carry out the inspection. Without these qualifications, training, and experience, you can’t be sure that the building inspectors will be able to provide a quality and comprehensive inspection report. Here are some aspects to consider before you hire a building inspector. The company or the individual you hire should be a registered professional. Only a registered inspector will have the knowledge and skills required to provide an accurate report. It’s also important that the inspector you hire have the relevant Professional Indemnity Insurance cover. This is a prerequisite in the building inspection space and most insurance companies will provide cover only to registered building inspectors. If the inspector you hire isn’t registered, and they don’t have insurance cover, they could be a liability on your new property, should they meet with an accident while on-site. Ideally, the building inspector should have a minimum of $10 million of professional indemnity insurance (with the reinstatement provisions). The building inspector needs to have a minimum of 2 years of relevant industry experience, and this should be one of the criteria you look at while hiring them. Ask them how many years they have been operating in this industry (property inspection or building trade). If the inspector is hesitant to answer or even if they have very little experience, this should be a red flag for you. A properly qualified building inspector will hold a Diploma in Building Surveying, Building, and Construction/equivalent diploma. 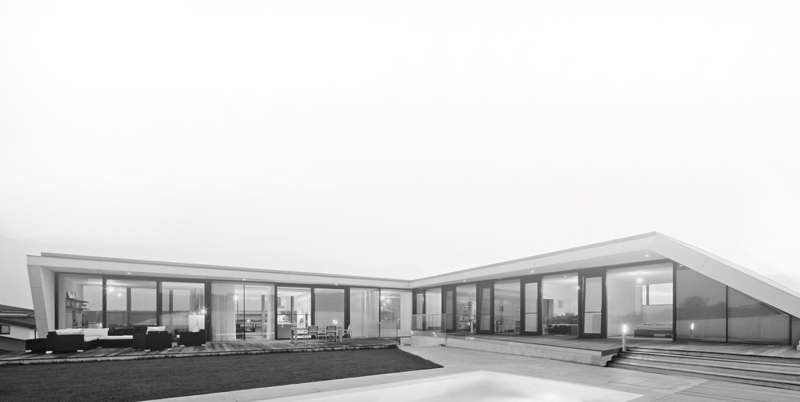 Look for a registered, qualified and trained engineer, builder, or architect to handle your pre-purchase inspection. While registered architects, engineers or builders have the necessary qualification to inspect structures, they need to be trained specifically in detecting structural faults. It’s also important to pick a building inspector who has the experience to inspect the type of property you are planning to purchase. When deciding whether to hire a certain building inspector, we recommend that you ask them relevant questions in order to identify whether both the individual inspector as well as the company have the necessary qualifications. Ask the inspector to show you a sample report as that will give you a better idea of what’s covered in the inspection. Make it a point to read the fine print carefully and ask them whether the building inspection will be carried out as per Australian Standards; this helps ensure that the report’s format and content are compliant. 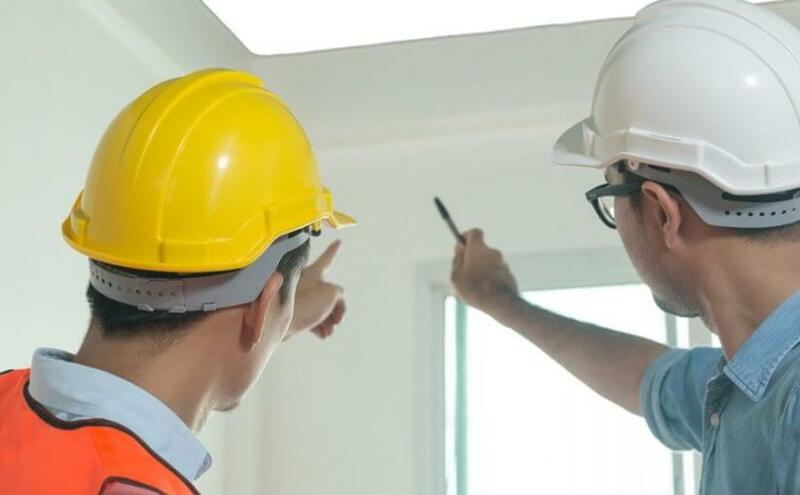 Choosing a well-qualified and experienced building inspector is key to ensuring the property you are considering to buy is structurally sound and that you are aware of faults (if any). This knowledge and the building inspection report that the professional provides will give you peace of mind that you are making a sound investment.